Marine Crane also named Port Crane , Sea Port Crane. 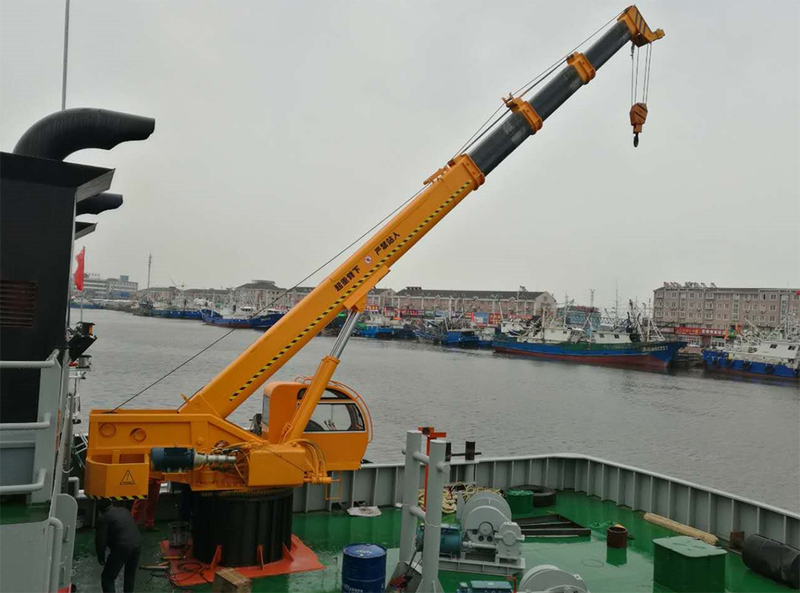 It is a kind of ship's hoisting equipment usually set in the cabin deck which contents high technology of electricity, liquid, machine integration of deck. 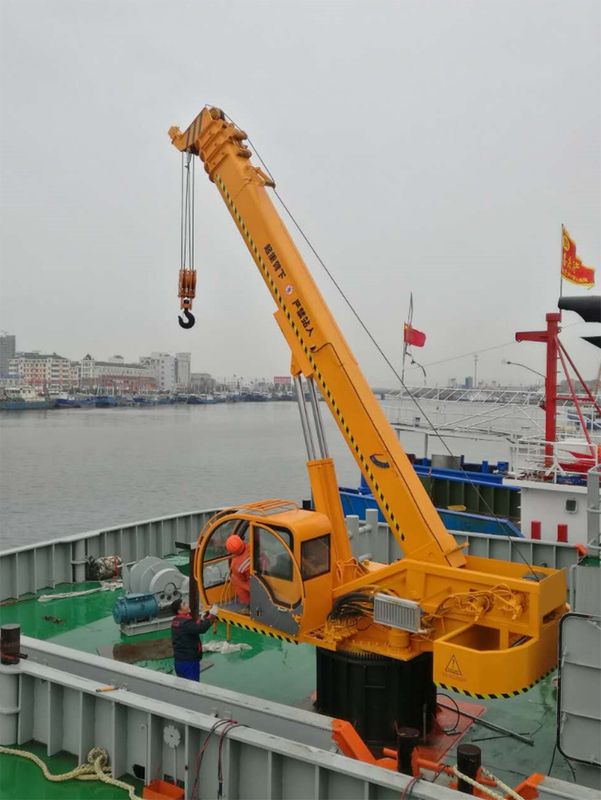 Marine crane with the advantage of easy manipulation, impact resistance, good performance,safety and reliability, Port crane can make a good use of the limited space of port, yard and other places. 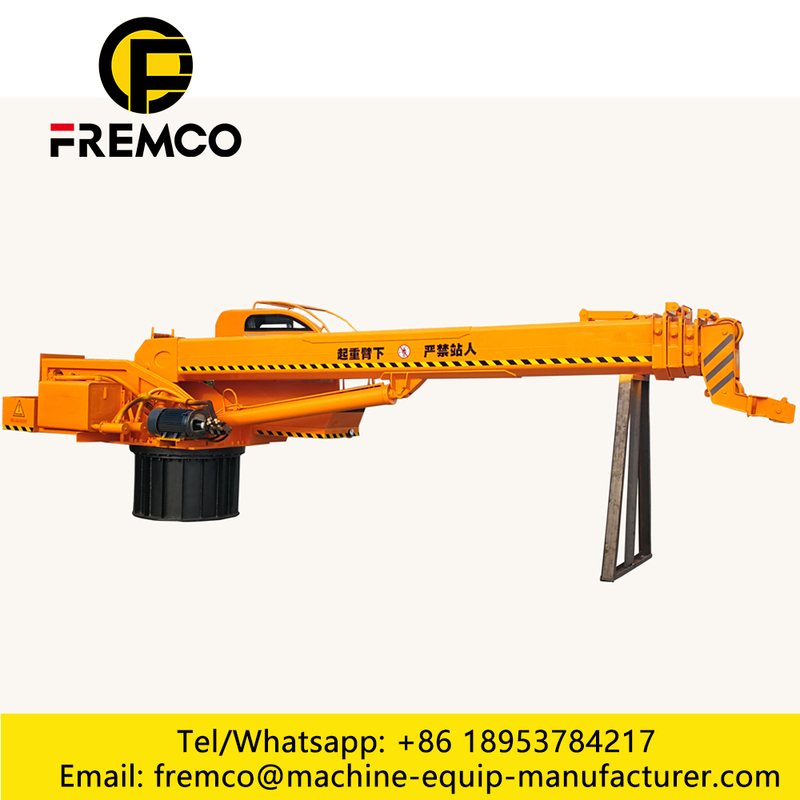 It has high working efficiency and good adaptability to the goods, especially for the dry bulk cargo handling. 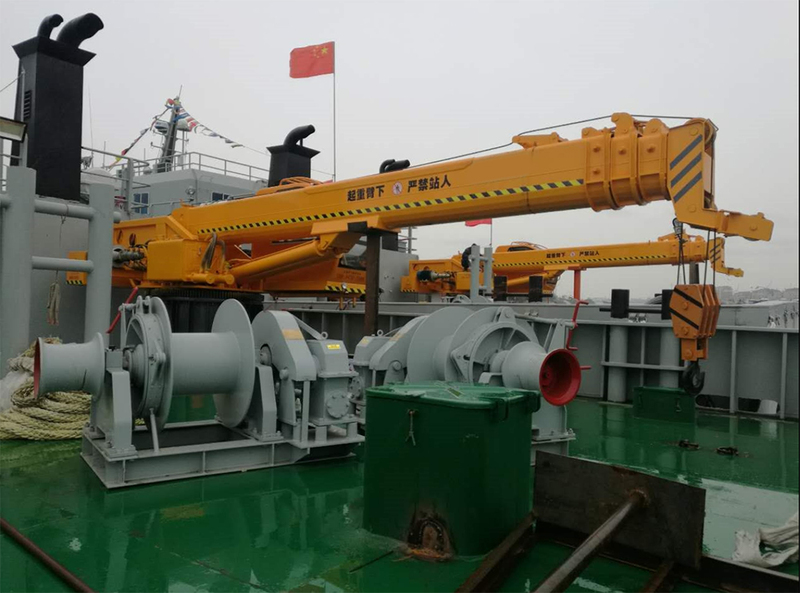 According the capacity, the marine crane divided into 16 Tons Crane, 12 Tons Crane, 10 Tons Crane, 8 Tons Crane and 6 Tons Crane . 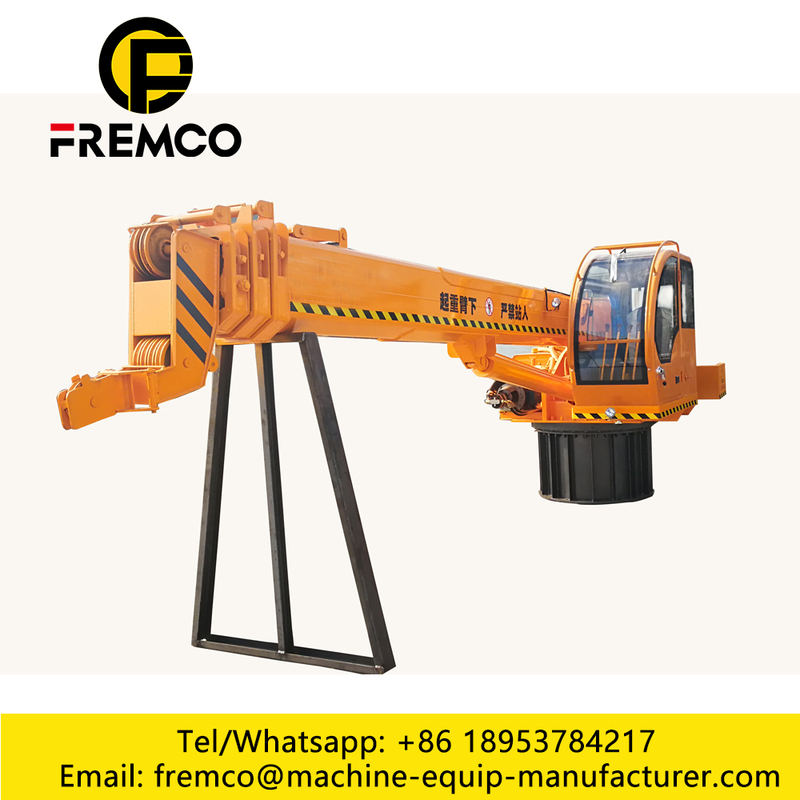 FREMCO is a Crane Factory, Custom-made Crane is accepted, welcome to visit our factory ! Looking for ideal Marine Deck Crane Manufacturer & supplier ? We have a wide selection at great prices to help you get creative. 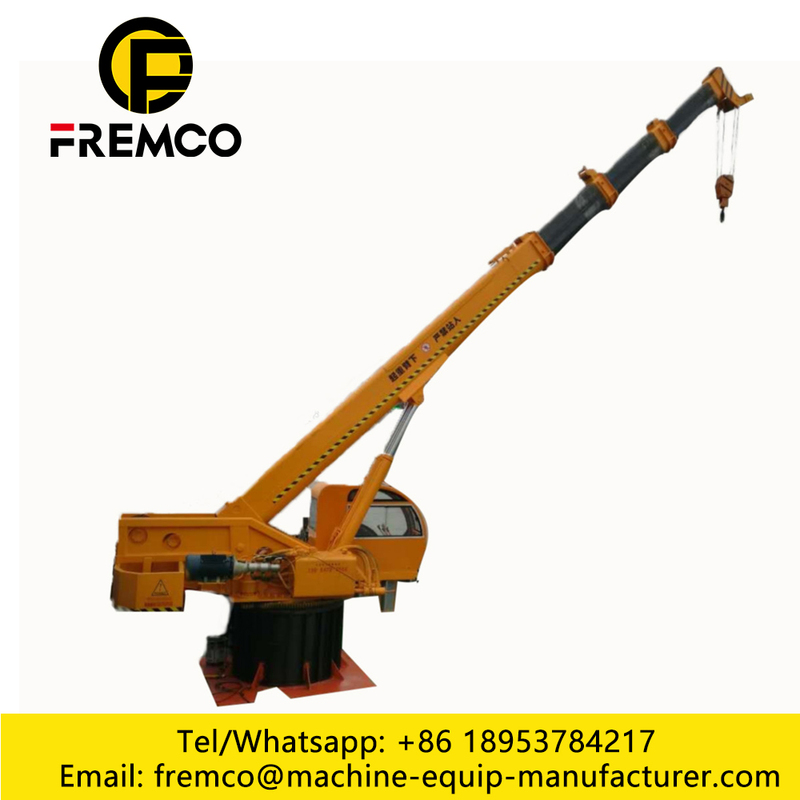 All the Marine Knuckle Boom Training are quality guaranteed. 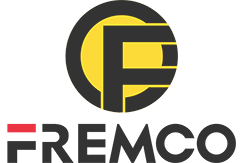 We are China Origin Factory of Marine Crane Maintenance. If you have any question, please feel free to contact us.